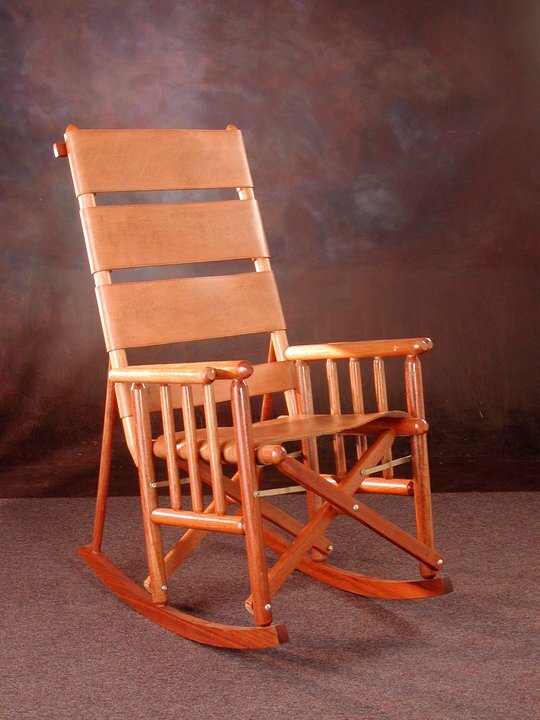 The Costa Rica High Back rocking chair is manufactured in Caobilla wood and premium quality natural leather! 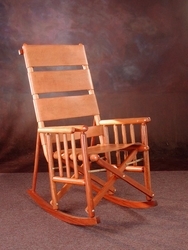 It is our most popular chair. Export Quality. See photo with leather debossing designs.